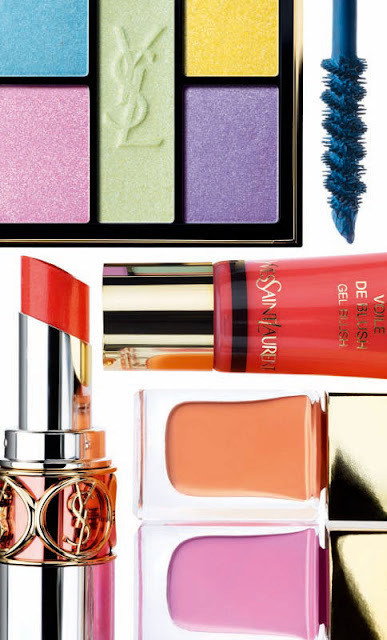 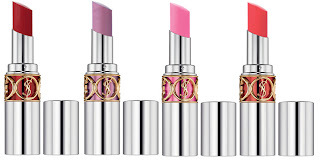 Makeup artists are excited to see this luxury brands Spring 2012 makeup collection ranging from lipsticks, lipgloss, eyeshadow palettes and nail polish with all fresh springy colours guaranteed to lighten up our makeup box. 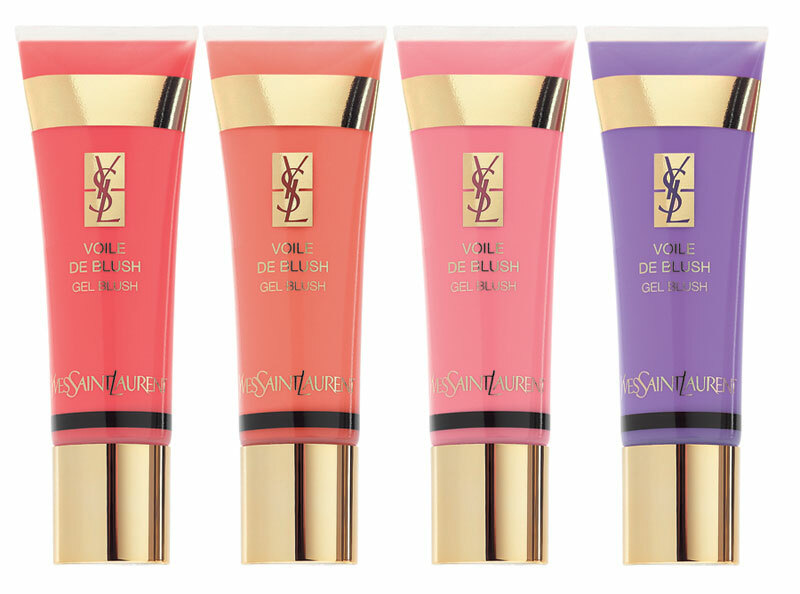 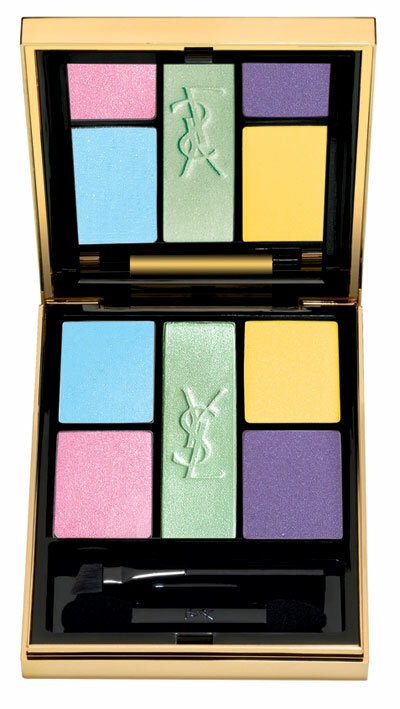 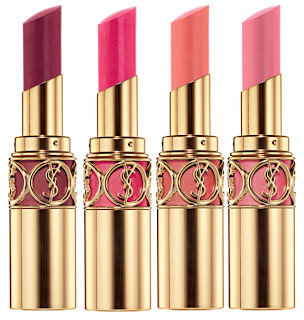 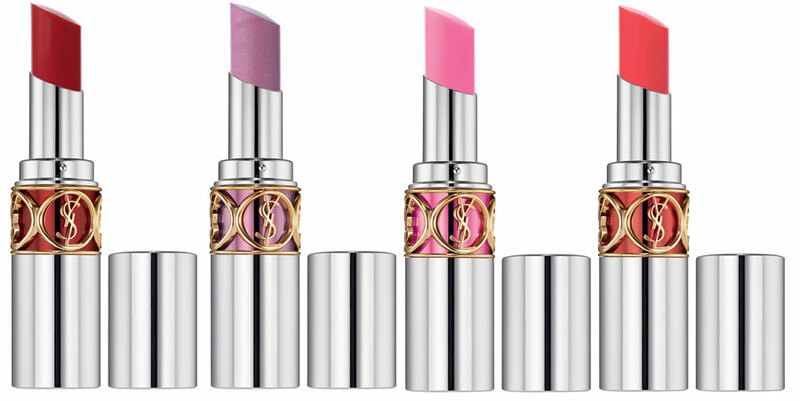 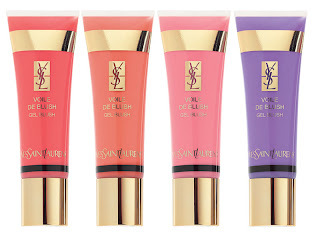 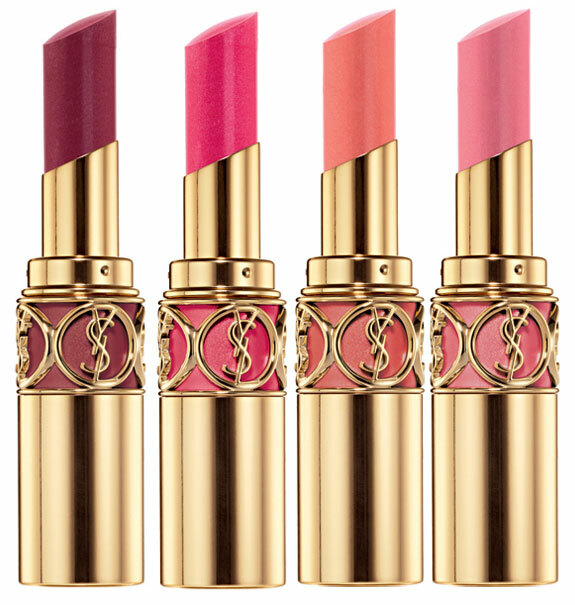 I have to applaud YSL on there continuous wonder products they keep releasing as they are definitely my favourite luxury brand. 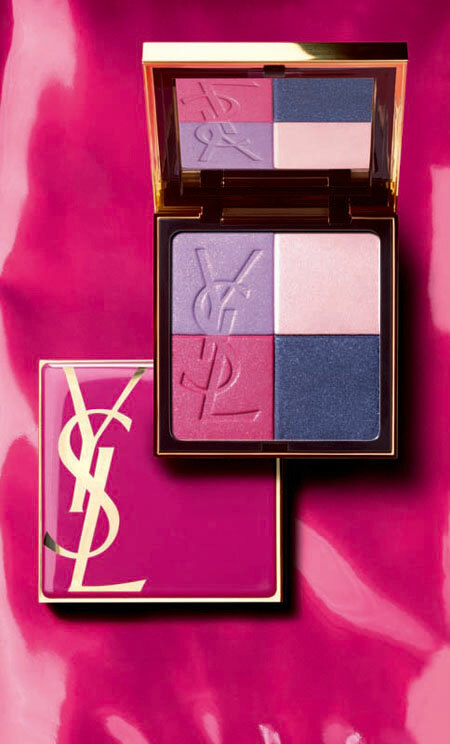 The collection is so colourful and brings fourth all excitement for the coming Spring and what better name to call the collection than 'Candy Face'!